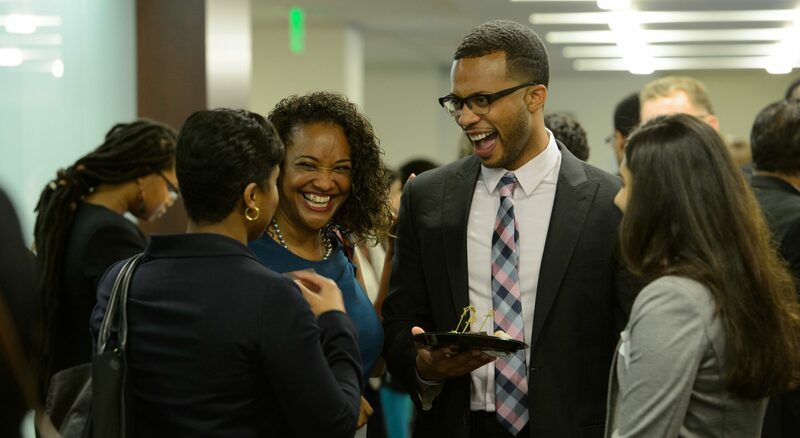 The Conference on Diversity in International Affairs is a collaborative effort by the Council on Foreign Relations, Global Access Pipeline, and the International Career Advancement Program. Visit https://conferenceondiversity.org/ for more information! Previous PostPrevious ICAP Application Available! Next PostNext The New GAP Site is Coming Soon!